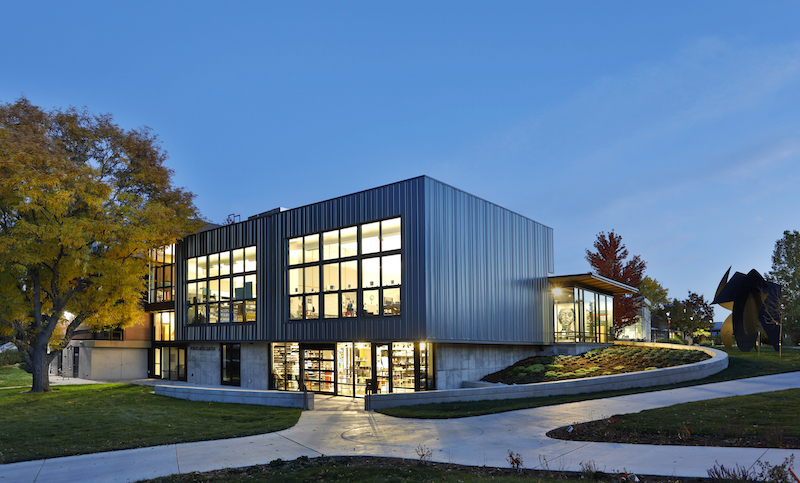 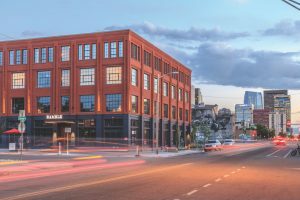 DENVER — The American Institute of Architects (AIA) Colorado recognized 21 projects with design awards, as well as five local architects with honor awards, at the AIA Colorado Design & Honor Awards Gala on Friday, September 7. 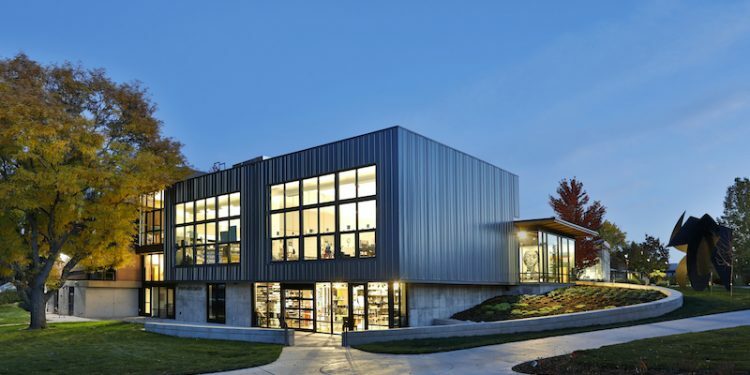 In addition to the design awards, five architects were recognized for their breadth of work, leadership and contributions to the profession, their communities and to the state of Colorado. 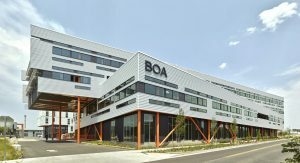 “The recipients of the 2018 AIA Colorado Honor Awards are talented architects who care about their colleagues, their clients and the community around them. 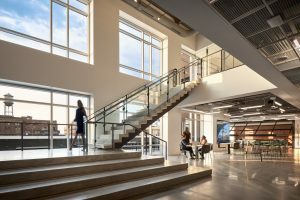 They are committed to continually growing as professionals, creating a strong firm and fortifying both AIA Colorado and the state at large,” said Rosset.